Depression is a mental health disorder that can severely affect a person. Many people with depression struggle to cope with their symptoms each day. They do not fully understand how their depression affects them, so they do not understand how to help themselves feel better. Like all mood disorders, it is important for the patient to really understand their depression, how it affects them, and how they help or hinder their ability to stay well when managing their depression. People with depression tend to feel hopeless to get better, which will prevent them from trying new things to manage their depressed mood. Many do not realize their own self-destructive habits, like put-downs and negative self-talk, and how it prevents them from moving forward in therapy. 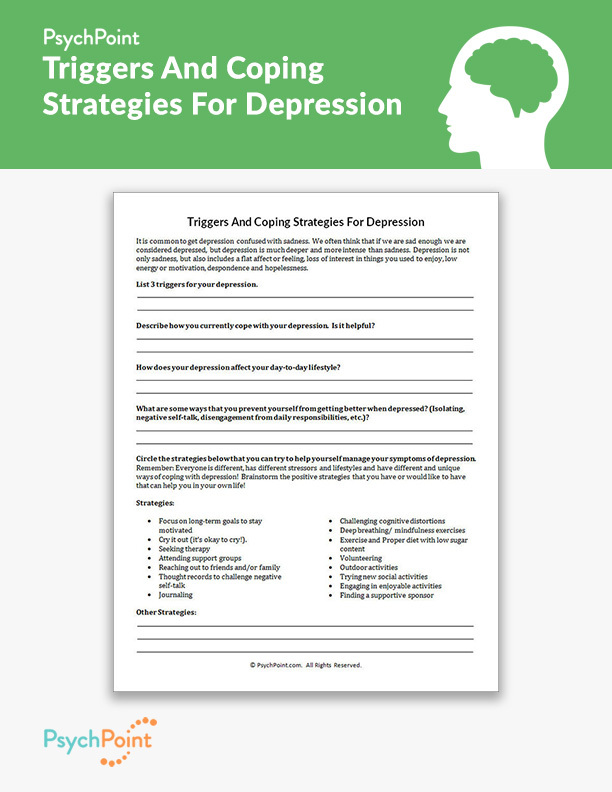 This is the Triggers and Coping Strategies for Depression worksheet. 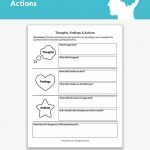 This worksheet addresses triggers for depression, along with the potential coping strategies the client can use to feel better. 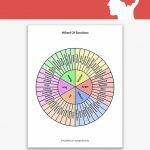 This worksheet is an excellent resource for helping clients learn their triggers for depressed mood and healthy ways to cope with how their depression affects them. On this worksheet, the client is asked to reflect how their depression affects them and their day-to-day life. 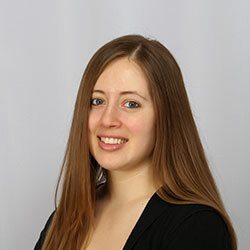 It also asks them to consider their current coping strategies and whether they are helpful or harmful. 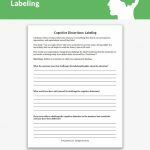 This worksheet offers healthy coping strategies, and provides space for brainstorming- which is particularly helpful for group settings. It is a great worksheet to use with adult populations who suffer from depression. This worksheet reflects on the client’s triggers for depression, unhealthy coping strategies the client already uses, and possible coping strategies of healthy coping strategies to use instead. 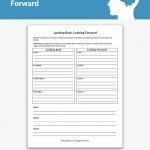 It provides a detailed list of possible coping strategies, along with space to brainstorm and individualize healthy coping strategies with their therapist and therapy group. This serves as a great topic of discussion in review of the worksheet. When the client or group completes the questions, review the results and consider the strategies offered on the worksheet.